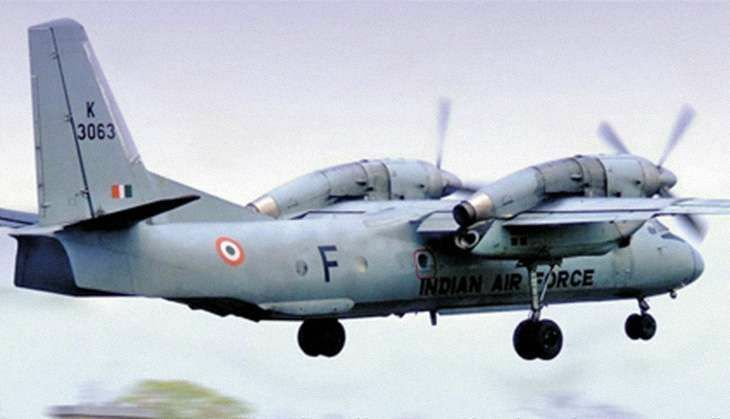 On 23 July, Defence Minister Manohar Parrikar launched an aerial survey to monitor the search operations that have been underway to track the Indian Air Force (IAF) place AN-32 that has been missing since 22 July. He boarded an aircraft from Tambaram and was briefed by the IAF and Navy personnel before leaving for the aerial survey. Speaking to ANI, former Air Marshal AK Singh said that the chances of survival have reduced significantly since the most crucial time has passed. A massive search and rescue operation has been launched by the IAF, Navy and Coast Guard, deploying one submarine, eight aircraft and 13 ships for tracking it. While IAF has pressed into service a C130 plane along with two AN32, the Navy has deployed two P8i maritime surveillance and anti-submarine warfare aircraft from the strategically important Port Blair, home to India's only tri-service command. The Coast Guard has rushed four ships to the spot besides two dorniers. The Navy has also pressed into service two Dornier aircraft and 12 ships with the Eastern Fleet Commander on board for the search and rescue operation. 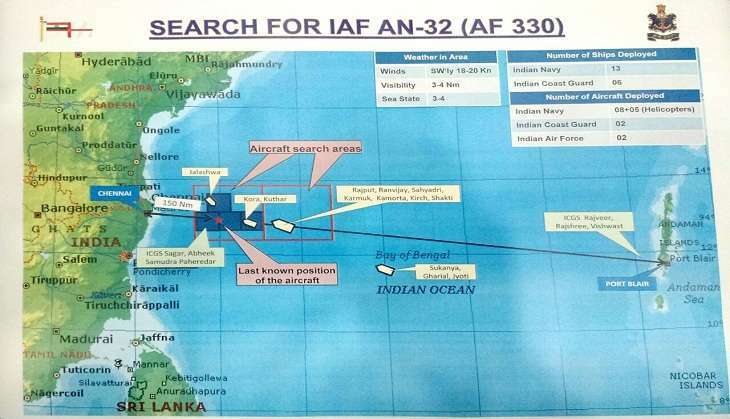 Indian Navy PRO Captain DK said on 22 July that the Air Force, Navy and Coast Guard are engaged in intensive search operations to locate the aircraft. The Russian built twin engine AN 32 aircraft had undergone an upgrade in Ukraine. However, what adds to the concern is that the aircraft can only fly up-to four hours without re-fuelling.